For everyone who survives the influence of the overall Key West atmosphere of fun, the races on Wednesday, the races on Friday, and still have the energy to head down to Duvall Friday evening for the parade and street party, there will also be another place to hook up with ardent performance boaters while admiring all of the race teams along Duvall. Our friends Matt and Jason from Speed On The Water and Gino from BurgerFi will be hosting a party at Gino and John's BurgerFi restaurant on Duvall Friday evening. Once again, just like with Hammer Down, all are invited to swing on by and say Hi, have a drink, and maybe grab yourself some really good food off the menu. Several of the race teams will also be stopping by, so some good performance boating conversation should be available. The party will be kind of a short one because of the street parade and party, running from 8 to 10 PM, but I'm sure they would appreciate all who hang around to eat dinner and partake in the beverages BurgerFi has to offer. They have an immense menu of items to choose from, just take a look at some of the overhead screens in this shot to try and make a choice from. 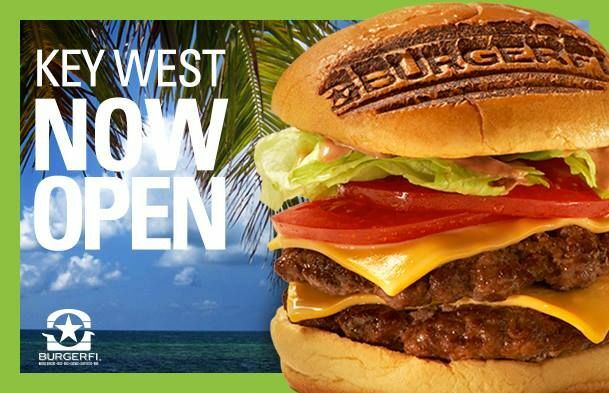 This is the second year they have hosted this party at BurgerFi, but it is the first year they are inviting the public to join them. Last year they also sponsored a boat in the races as part of their first year opening. Officially back by popular demand, https://speedonthewater.com/in-the-n...700-sci-engine. Official...raise your post count thread! !